After six years of staying on track, a unique farm research project has reached its final headland. Controlled Traffic Farming Alberta, known online as controlledtrafficfarming.org, will end its six year rotation of research this March with a final conference. With eight co-operating farms and multiple projects, the group has assembled a great deal of data and come to some “interesting conclusions,” says the project’s leader, Peter Gamache. 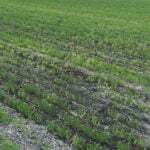 CTF practices reduce access to fields in an effort to cut soil compaction and other detrimental effects from machinery movement over the land. The group has taken a production practice that was largely used in Australia and put it to work in Canadian prairie field conditions with scientific analysis. “We have seen significant soil improvements: better soil structure, more macro-pores and improved water infiltration,” he said. 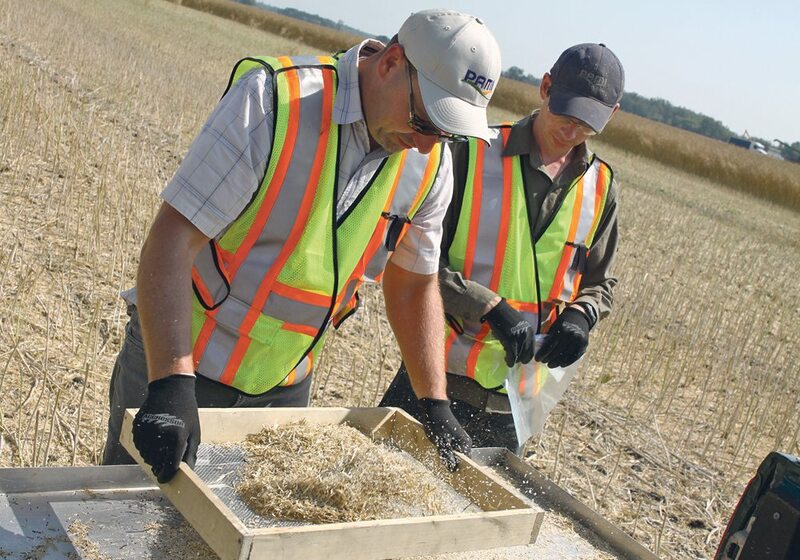 The improved water holding capacity and some of the other benefits haven’t yet produced dramatic yield improvements with the exception of some heavy clay soil, in one case near Trochu, Alta., but longer-term benefits may yet to be realized, s ay researchers. 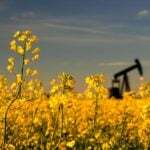 “Some operators are also finding they have improved their operations with improved field efficiencies, especially in these really wet years,” he said about the findings from the two rounds of research that defined the length and scope of the project. 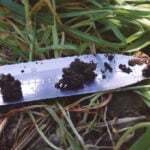 With funding from Alberta Canola and the Alberta Crop Industry Development Fund, the group has managed to develop more than 30 reports from five different soil types since 2011 with the final reports due next month. A last controlled traffic farming conference will wrap up the findings March 1 in Leduc, Alta. “We will be providing a look at what we have learned over the life of the project,” said Gamache. The one day event will bring together the co-operating growers and some researchers to present their experience and the project’s scientific and economic findings. For producers looking for more information about the conference, visit the group’s website.